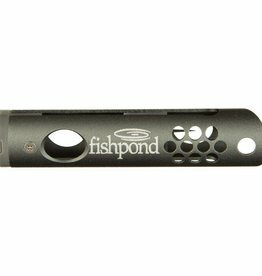 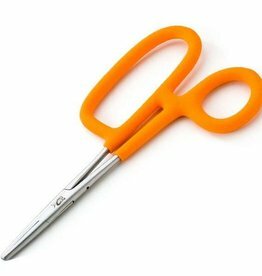 FISH PIMP MINI STRIKE INDICATOR - ON SALE! 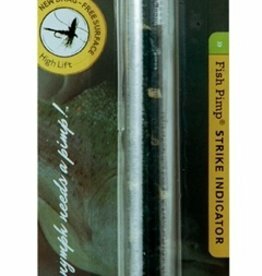 FISH PIMP ORIGINAL STRIKE INDICATOR - ON SALE! 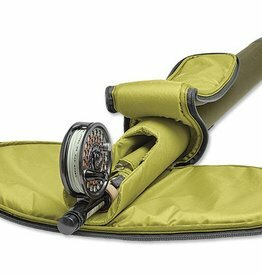 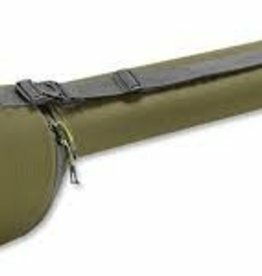 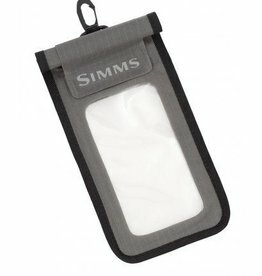 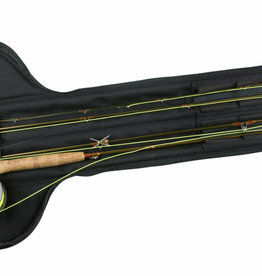 These innovative fly rod cases protect rigged rods on your way to go fishing while also keeping them ready to cast quickly.